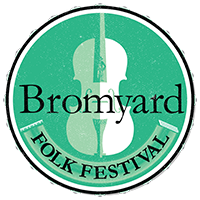 Come and listen to three of England’s finest folk musicians playing fiddle, guitar, dobro, melodeon, concertina and bouzouki. 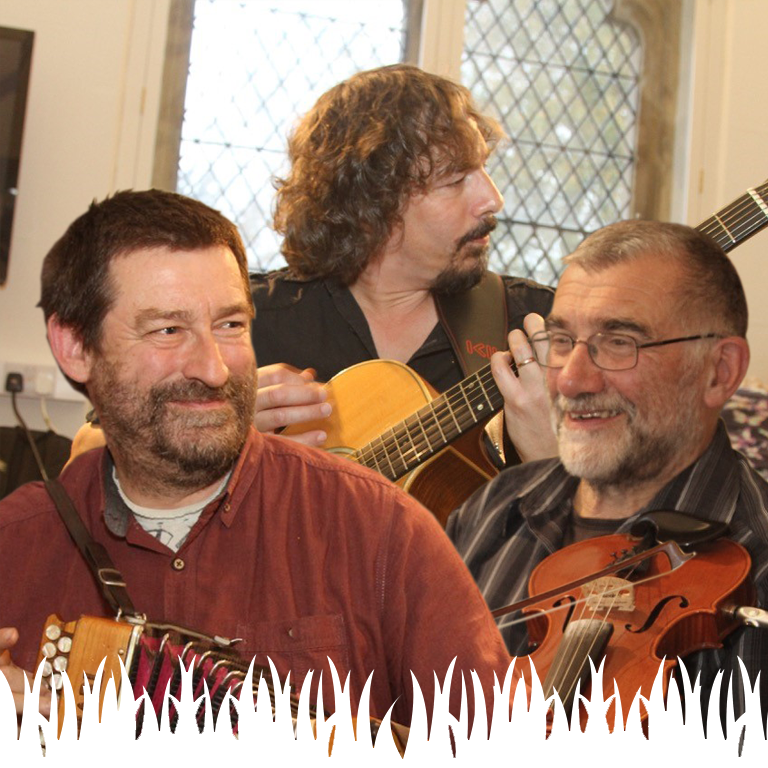 Sit back, relax and toe tap to the eclectic mix of entertainment of the popular folk duo Dave Bordewey and Dave Young, who are joined again by guitar virtuoso Allistair Gittens. 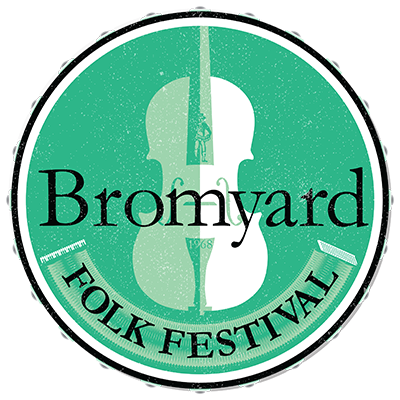 The programme includes a mix of folk tunes and songs mainly from England but also from America and Ireland with some self penned thrown in.